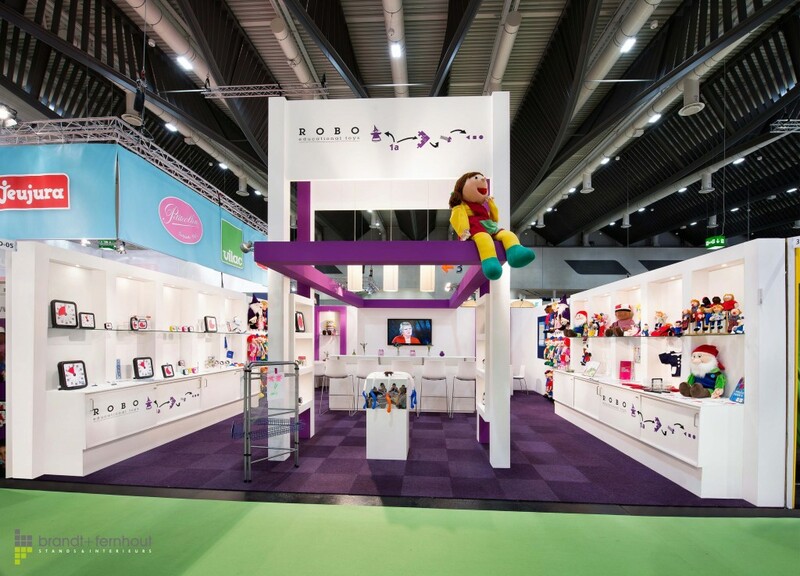 Robo Educational Toys regularly participates, for example: various events, fairs and congresses. Below are the various events where Robo Educational Toys can be found soon. Wondering what our company is like? And curious about our educational products? Learn about our company and our team at one of the events below. We look forward to meet you!